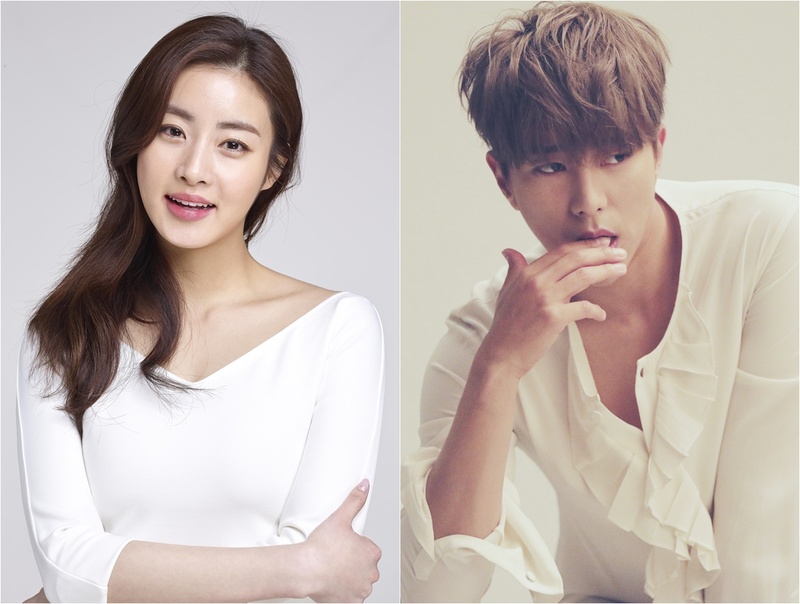 Kang So-Ra and Yoon Hyun-Min are now cast in drama series “Tale of Gyeryong Fairy” (literal tilte). They will play lead roles. Kang So-Ra will portray Sun Ok-Nam. Her character has waited 699 years for her deceased husband to be reincarnated. This is so she could retrieve her fairy clothes. Yoon Hyun-Min will play Jung Yi-Hyun. He is a biology professor and good looking. He does have a cleaning obsession and is distrustful. He visits the cafe in Gyeryong Mountain where Sun Ok-Nam works. “Tale of Gyeryong Fairy” is based on webcomic “Gyeryongsunnyeojeon” by Dol Bae. The broadcasting station and potential air date has not yet been decided. The drama series will air as a 100% pre-production.